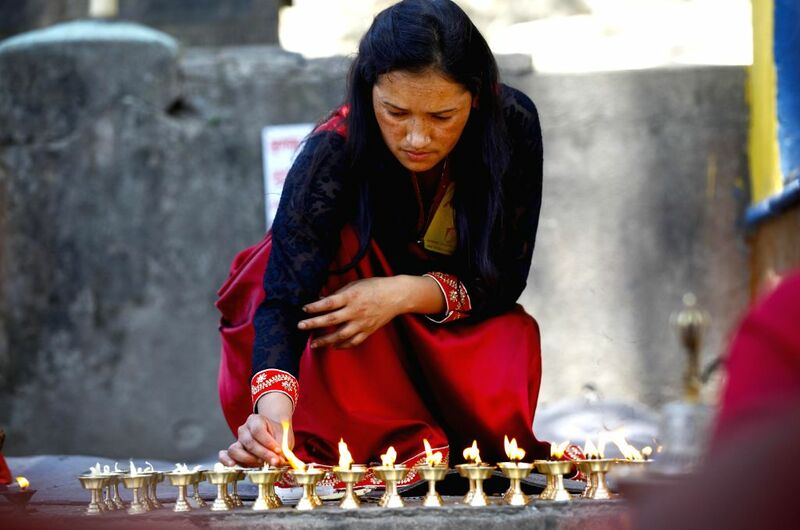 A Nepalese Buddhist woman offers prayers during Buddha Jayanti festival at a monastery in Kathmandu, Nepal, May 4, 2015. 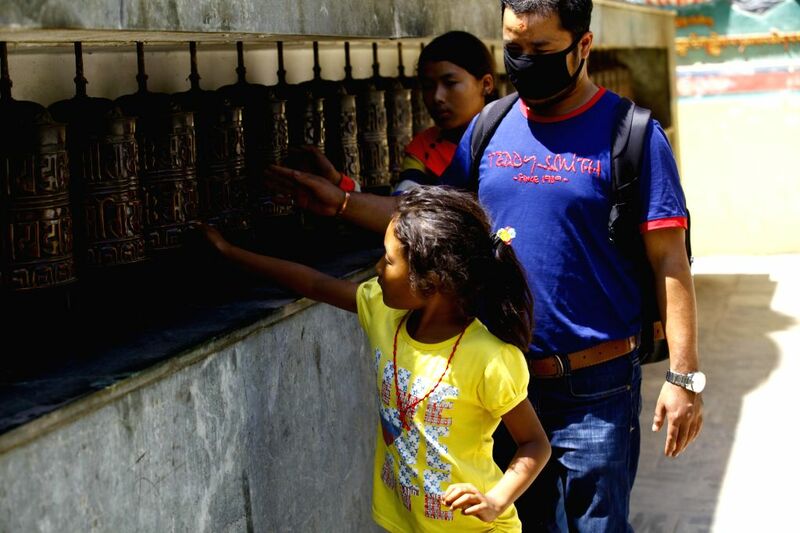 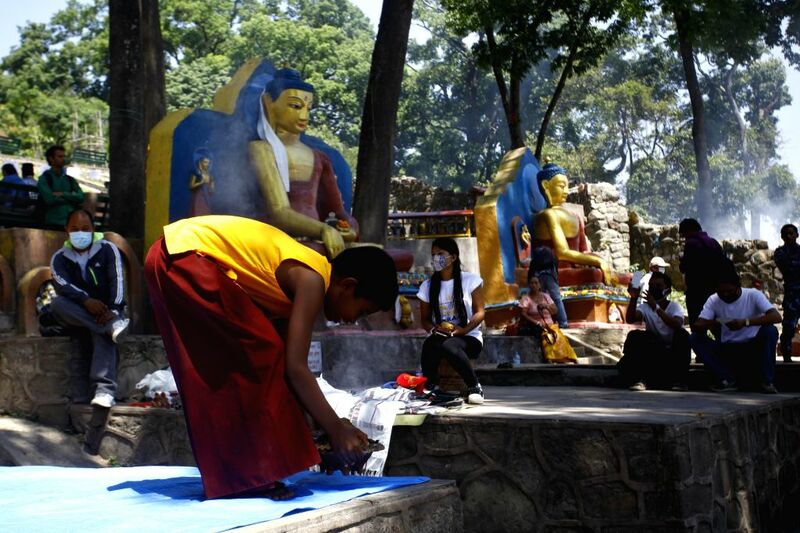 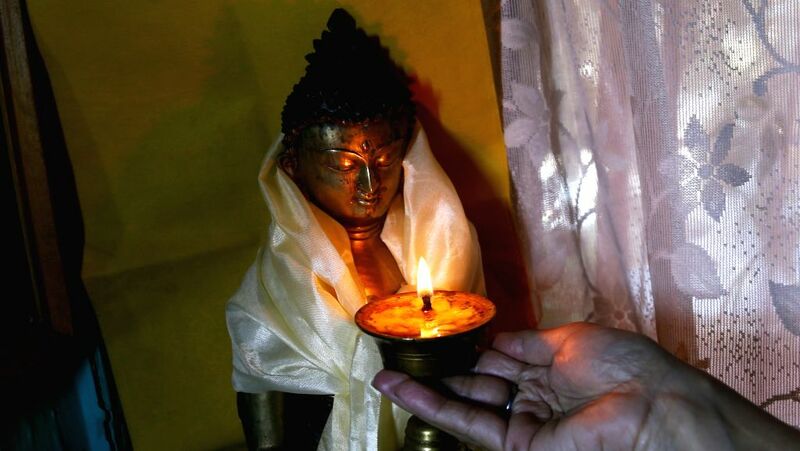 A devotee lights ghee lamps to mark Buddha Jayanti festival in Kathmandu, Nepal, May 4, 2015. 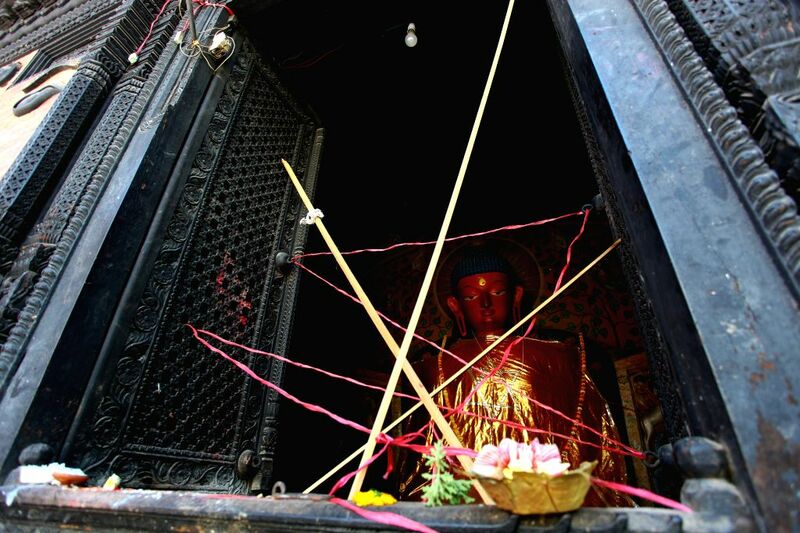 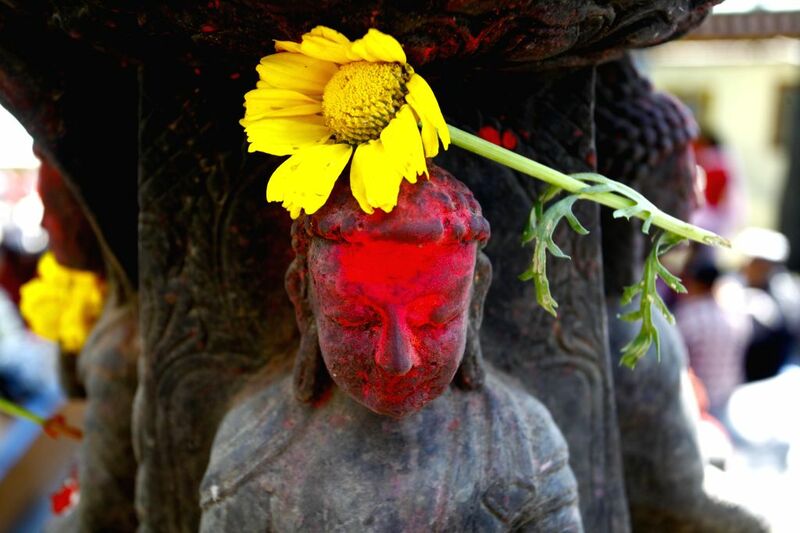 A Buddhist monk offers prayers during Buddha Jayanti festival in Kathmandu, Nepal, May 4, 2015.